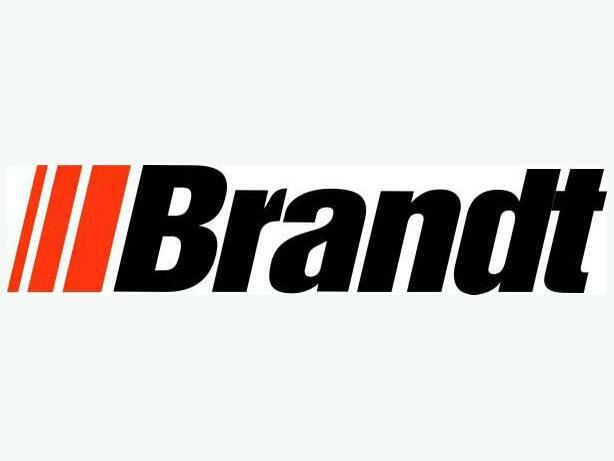 Brandt Tractor currently has a position available for a Warehouseperson in our Calgary location. Responsibilities include controlling shipments of incoming and outgoing parts, processing shipping documents, and loading/unloading shipments. To apply for this position please visit www.brandtjobs.com and enter the tracking code 1770-046 into the search field of the Job Opportunities page.